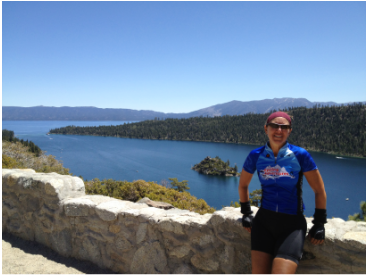 Come join Cycling Adventures for a week of cycling, hiking and rafting in beautiful Lake Tahoe! ​We will arrange a Team House, stock the refrigerator with food, provide a fun filled schedule of Cycling and Adventure!! Cycle around the Lake, Hike Mount Rose, Cycle to Historic Genoa and up Kingsbury grade, Float down the Truckee River and much more! Estimated Fee: $995 per person (includes accommodations, meals (excluding 1 lunch & 1 dinner) rafting, full ride support, activity route slips & guide.Limited to 10 Campers based on double room occupancy!